Millions of Americans undergo medical care every year, trusting that the medical equipment and devices being used are safe and effective. In too many cases, however, medical equipment malfunctions, or devices are proven to be unsafe and even deadly. 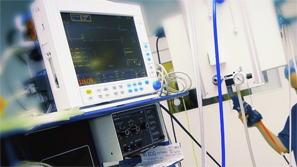 To learn more about our experience in defective medical equipment related matters, we invite you to contact the firm here.